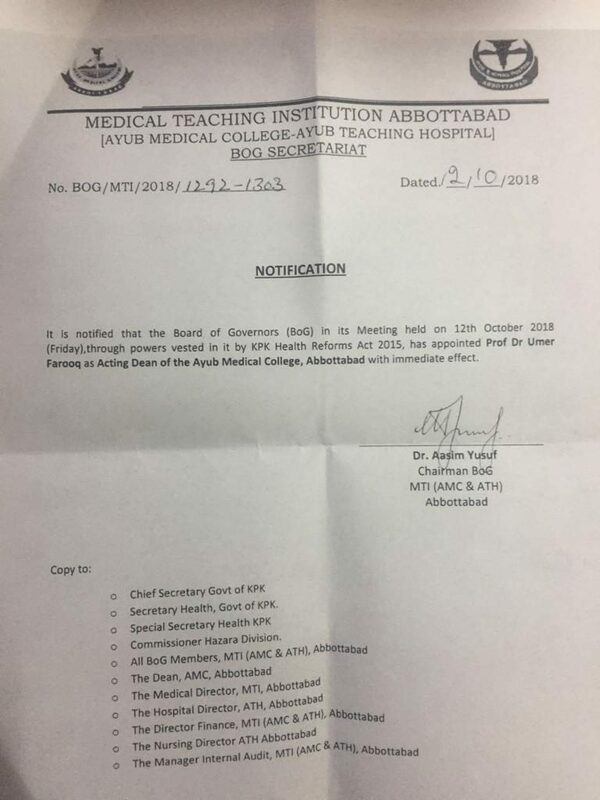 News & Events Archives - Ayub Medical College, Abbottabad. 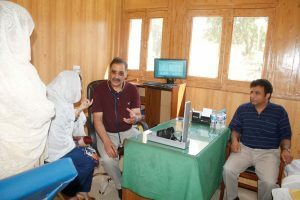 On September 16, 2018 Gen (R) Asif Ali Khan, Chairman BoG MTI, checked patients in Cardiology OPD voluntarily. He attended the OPD from 8am to 6pm and checked 150 patients..